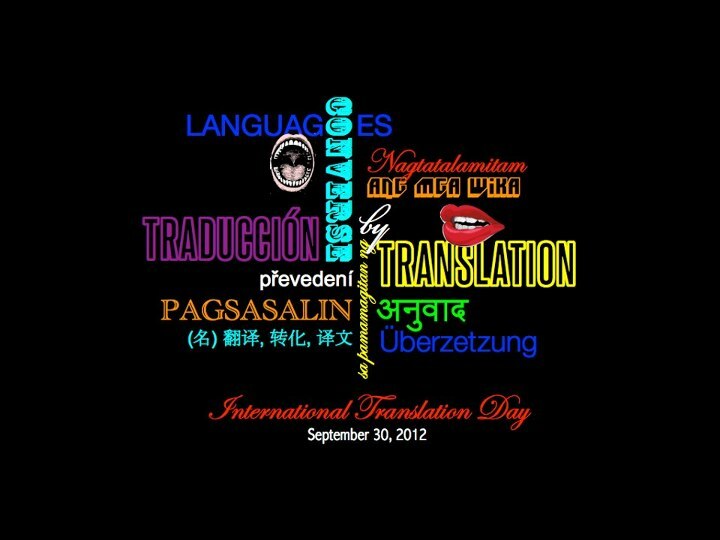 In celebration of the International Translation Day, a public forum on the “Pleasures and Perils of Translation” will be held on 29 September 2012, 1-3 PM at Room 201, CAL New Building, UP Diliman. 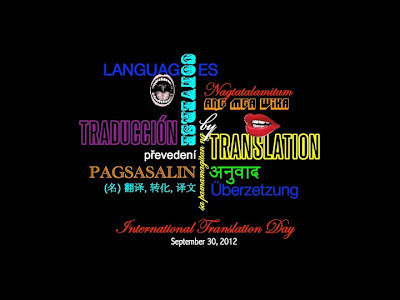 The event is organized by the poet-volunteers of LIRA and the Filipinas Institute of Translation (FIT). Poet Marne L. Kilates is the main speaker. He has won the Carlos Palanca Memorial Awards, the NBDB-Manila Critics Circle National Book Awards, and the SEAWRITE Award given by the Royal Family of Thailand. His latest book is Pictures as Poems and Other (Re)Visions, from the UST Publishing House. Kilates has translated the works of some of the leading Filipino writers, including National Artists Virgilio S. Almario and Bienvenido Lumbera. The forum is open to the public and is free of charge. For inquiries, please contact the event coordinator, James Luigi Tana at +63.915.9765157.